Thomas Franzén – Shihan 15th Dan Taught Kukishin-ryu dakentaijutsu from his recent Japan trip in January. Instructions in English. 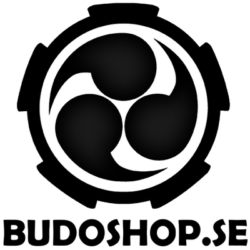 Tomas Andersson – Shihan 10th Dan Taught Shindenfudo-ryu dakentaijutsu from his recent Japan trip in 2006. Instructions in Swedish. Andrew Young – Shihan 14th Dan Taught Shindenfudo-ryu kenjutsu from his many years of living in Japan. Instructions in English. Mats Hjelm – Shihan 13th Dan Taught Kukishin-ryu dakentaijutsu from his recent Japan trip in January. Instructions in Swedish. Note: The instructions was in English or Swedish. 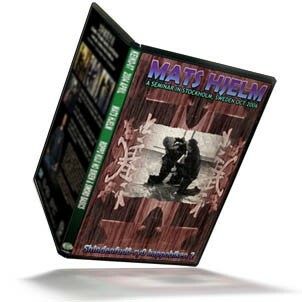 The theme of this DVD is understanding the natural body movement in fighting. Included on this video is taijutsu techniques (unarmed fighting). This video includes techniques from all the levels of Shindenfudo-ryu, Ten/Chi/Shizenshigoku no kata. Unarmed defences against punches, kicks and grappling situations. Tachi-waza (standing techniques) and Chi-waza (ground fighting techniques). Weapons are also included in most of the techniques. Two techniques from Gyokko-ryu was also studied thoroughly. Note: The instructions was in Swedish. You can buy the download files separately or all three for a good discount. 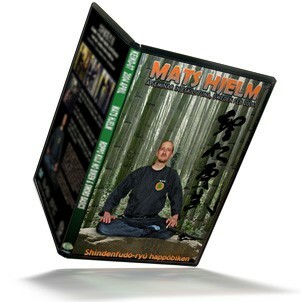 The theme of this DVD is understanding the natural body movement in fighting. 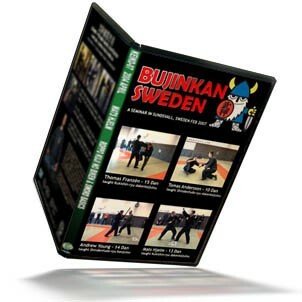 Included on this DVD is taijutsu techniques (unarmed fighting). The basic forms, the ura-waza and henka is taught. Also some simple techniques and training drills.